Miss Universe 2014 is 63rd Miss Universe Pageant is held on today 25th January 2015. The venue is at FIU Arena at Florida International University in Miami, Florida, USA. Totally eighty nine countries contests are participating in this event. Gabriela Isler who was former year 2013 Miss Universe representing Venezuela country. 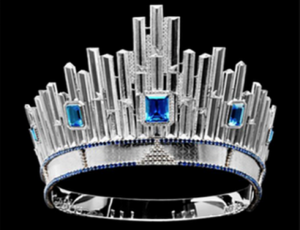 This year crown was different and it is lavishing with different style made by D. I. C.